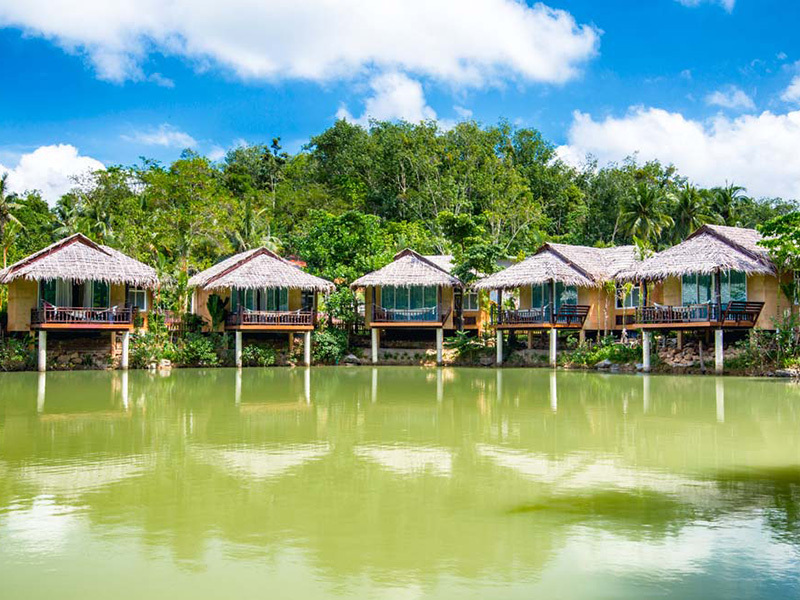 Pakasai Resort ,Ao Nang ,lowest rate guaranteed! 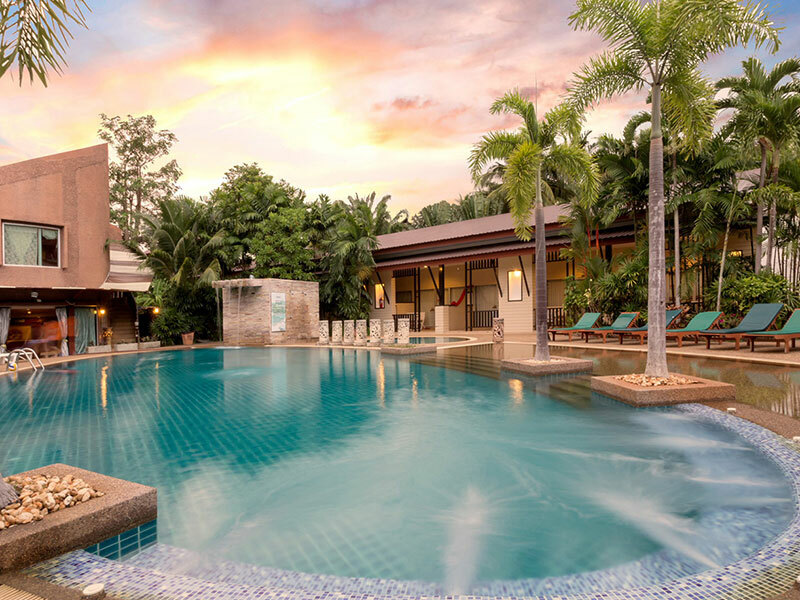 Pakasai Resort is located amidst a tropical garden setting near Aonang Beach in Krabi, overlooking the azure waters of the Andaman Sea. Locateded into a hillside surrounded by lush tropical gardens beside the Noppharat Thara National Park. 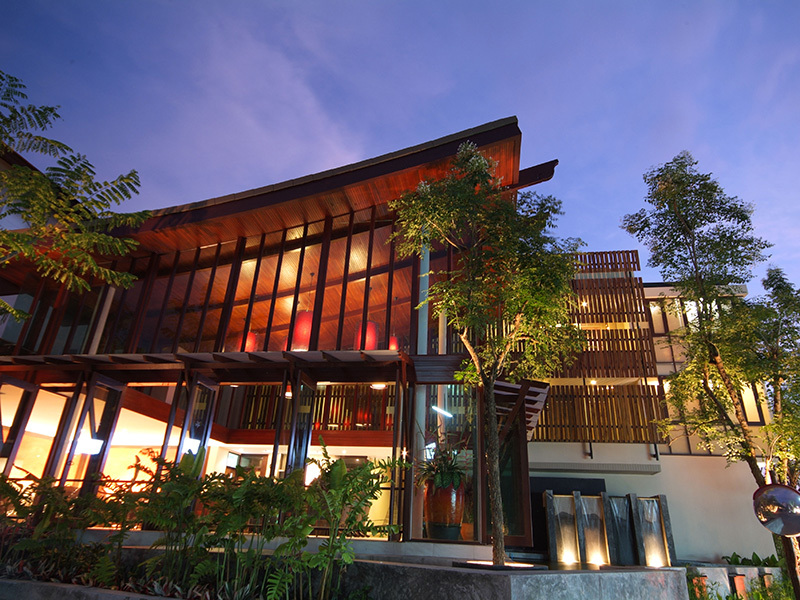 Krabi Airport (KBV) is under a 30-minute drive from Pakasai Resort. The Susan Hoi Beach Cemetery, Phra Nang Cave and Princess Lagoon are under 20 minutes away by car. The 104 spacious rooms and suites of Pakasai Resort combines traditional décor with every modern comfort and facility including satellite TV, mini bar, IDD telephone and room service to make your stay a pleasure. Oversized bathrooms and private balconies facing onto tranquil gardens pamper guests with in the perfect environment for soothing stress. 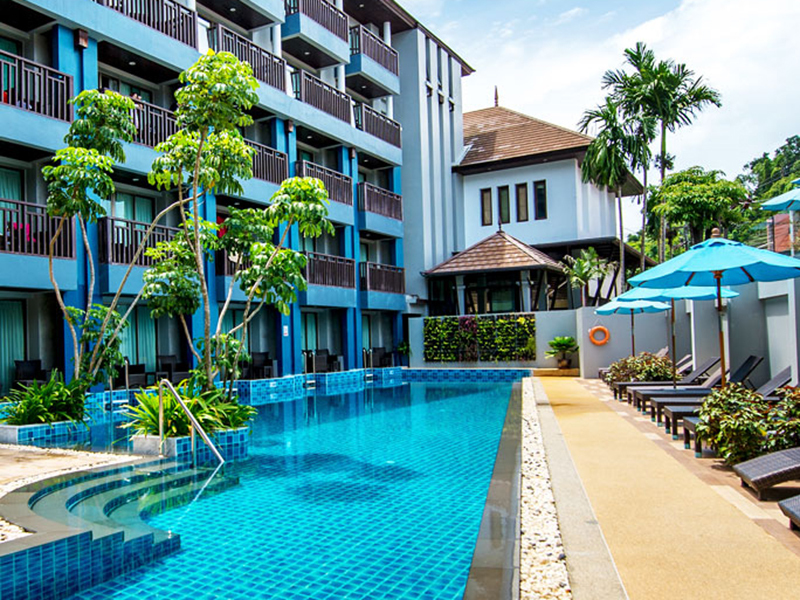 Guests of the Pakasai Resort can enjoy a drink in the large bar, sample Southern, Thai and International cuisine in the restaurant or simply relax in the outdoor pool. 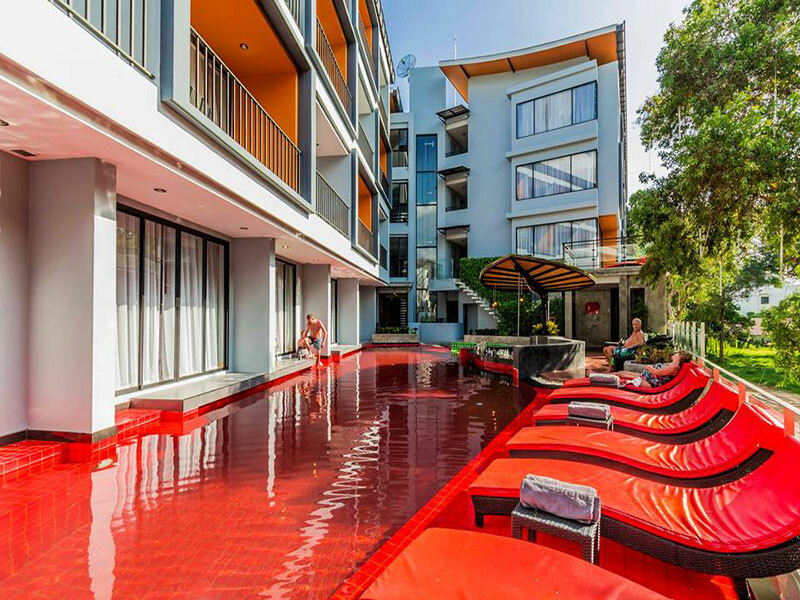 The resort also offers a safe, a kids pool and a beauty centre. A cafeteria, a children's play area and a laundry service are also available to guests. Enjoy a buffet spread of Thai and international favourites when dining at Dalah Restaurant. 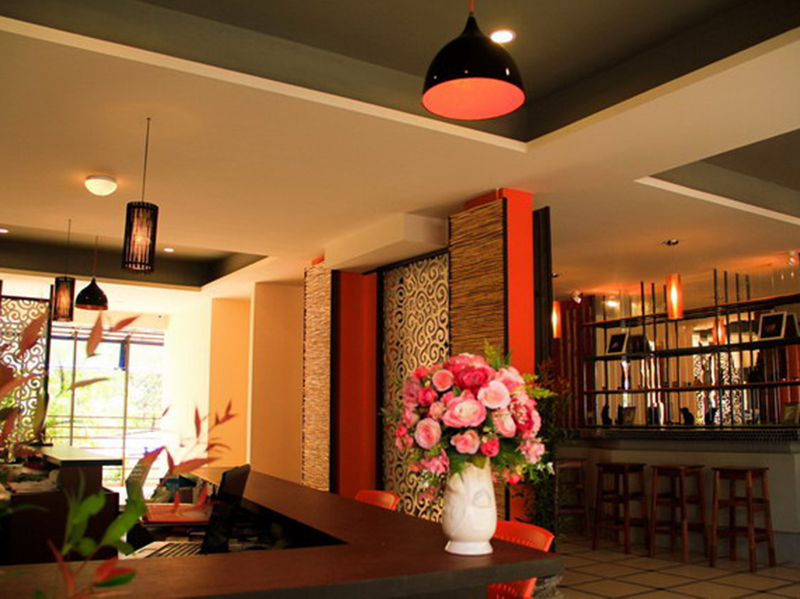 It also serves the freshest seafood and the specialties of southern Thailand. Pakasai Resort offers a convenient on-site café. Room service is provided 24 hours a day, and a large variety of dining options can also be found in the vicinity of the resort. - Can Combined with Bonus Night.